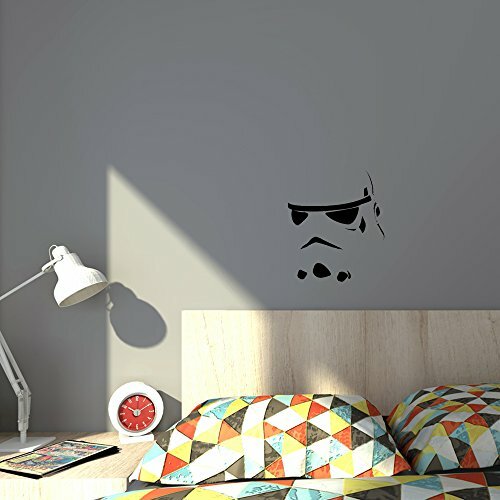 Storm trooper Star wars - Easy to apply vinyl wall art. Estimation of vinyl applied 8 by 8 in. Comes with instructions on how best to apply, fun and cool for anywhere in your house.